To celebrate the release of NetEnt’s Warlords: Crystals Of Power, Casino Room Casino are giving away 100 free spins on the game to new customers or 50 free spins to those who already have an account. Warlords: Crystals Of Power is a state-of-the-art five-reel, 30-payline title that focuses on the struggle for power between three warring factions. Playable across all desktop, mobile and tablet devices for as little as £0.15 per spin, the game features a trio of stacked symbols depicting each of the three rulers – samurai, barbarian and priestess – with each character boasting their own feature. Samurai Free Spins benefit from randomly added sticky wild symbols that remain fixed in place for a number of games, Barbarian Free Spins feature only higher value icons and a special symbol that can award additional games and Priestess Free Spins will see a prize multiplier increase by one for every scatter symbol that appears, with mobile casinos players able to get their hands on wins of to 6,666x their line bet. Also boasting incredibly detailed graphics, smooth animations and a suitably epic musical score, Warlords: Crystals Of Power is certain to prove a big hit over the coming weeks – and if you want to try the game out without having to invest any of your own money, now you can at CasinoRoom.com. If you’re yet to sign up for an account with the site, you can initially take advantage of 20 free spins on NetEnt’s Starburst just for registering. 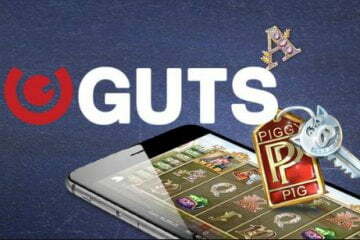 After that, all you need to do is make a deposit of £10 or more using the bonus code “WCP100” and you’ll receive a 100% match bonus plus your free spins. 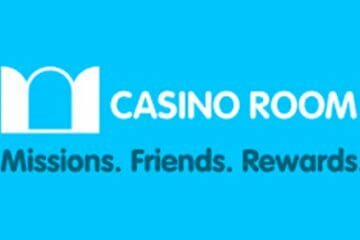 If, however, you’re already a CasinoRoom.com player, you’ll still be able to take advantage of this promotion – albeit via a reduced number of free spins. Existing customers simply need to make a deposit of £10 or more while using the code “WCP50” and they’ll be credited with 50 bonus games. 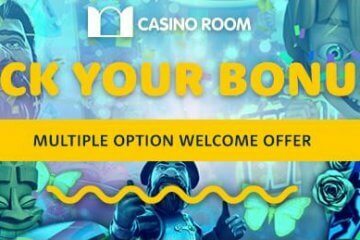 Of course, if players simply want to maximise the number of free games they get to play and don’t really mind about them not all being on Warlords: Crystals Of Power, the best way to get the most from this special offer is to combine it with CasinoRoom.com’s regular sign-up bonus. 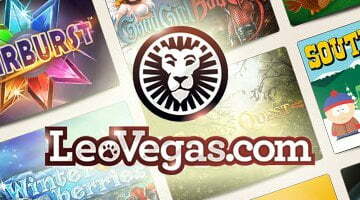 To do this, you must be a new player and you should avoid using the “WCP100” code when you first make a deposit, otherwise you’ll still get the 100 free spins. 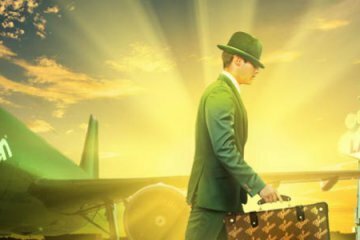 Loading up your account in this manner will still entitle you to a 100% match bonus worth up to £500, but now you’ll receive your initial 20 Starburst free spins plus an extra 20 for the next nine consecutive days. Once this promotion expires, simply add £10 to your account using the “WCP50” code and you’ll have earned yourself a staggering 250 games in total without ever spending a penny.